Submitted by CEP Team on 2014-07-08 11:44. CEP v1.X Installer is an all in one installer for all CEP v1 files. This installer will place all files that were previously only available in separate downloads. This .exe file will enable play on all CEP v1 compatible modules and servers up to the NWN 1.68 update. VAULT NOTE - If problems are experienced running CEP1 modules with this, such as crashes or other oddities/bugs, then it is recommended to try the CEP1 Complete (All-In-One) package as it contains the latest updates and works for all CEP1 versions. Thanks to Sawark for pointing out that you don't have to use the installer. The alternative is to open the exe file with WinRAR or 7zip and extract the files manually. Yes, you don't have to run the installer at all. After downloading, you can simply right click on the exe file and choose any from among 'Extract Files' options. Or, alternatively, you may use 'Open Inside' option (or any similar) - from within 7Zip, WinRAR, etc. This doesn't work, I have the GOG.com version. Gameplay is terribly broken, and it is a nightmare to play any modules that use this. 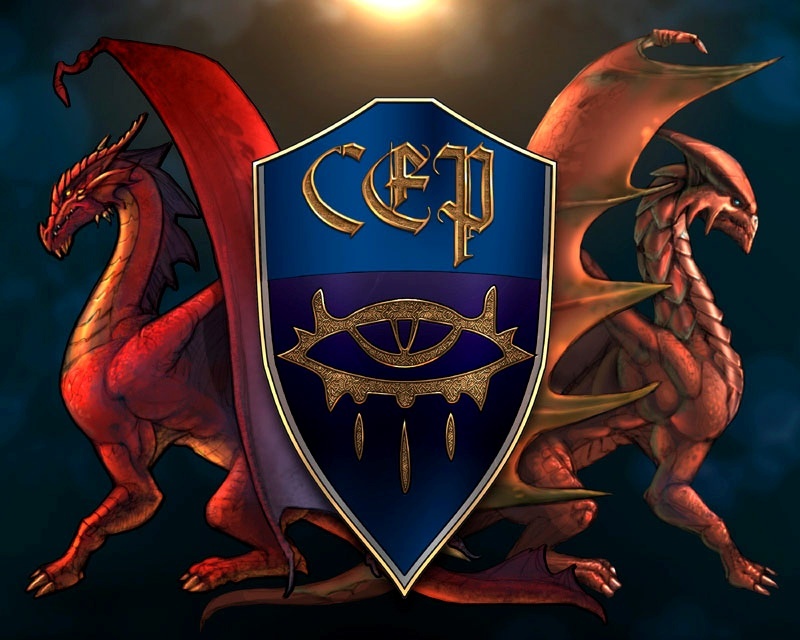 1.69 patch broke CEP 1.x, but you have the link to a fixed version of CEP in the description. @Evil Cinema - It sounds like you haven't installed NWN with the 1.69 rebuild correctly. CEP works fine.